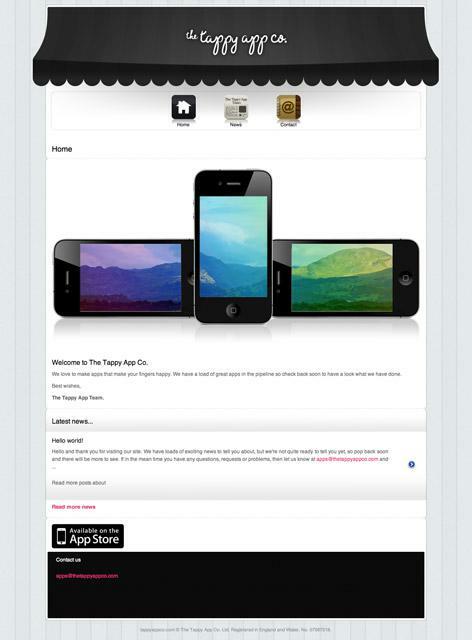 A website designed for a mobile phone app development company. The site was built using Python/Django from the ground up and was designed to specifically fill the needs of an app developer. These range from portfolio pages for each app, to a FAQ section to assist their users. The design of the site was aimed to have a quaint shop like look and feel, that also embodied the feel and design of iOS apps.